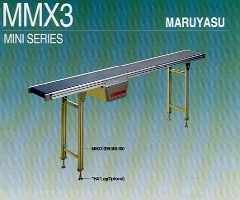 The objectives of setting Maruyasu (s) Pte Ltd is to serve customers in the filed of factory automation. 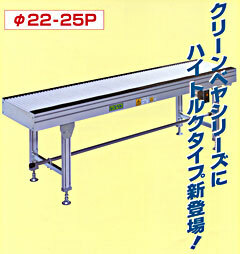 We are very much well verse with labour-saving conveyance machinery and automation equipment. Our expertise lies in design, installation, maintenance services and, supplying conveyor systems and automated equipment. With such expertise together with the full engineering support from our parent company, Maruyasu Singapore can provide the best solutions to the most complex automated requirements. Besides all the services, our products which are tailored for custom made conveyor systems and relevant automated equipment range from Multiveyor Series to Portable Conveyor Series. The series of products are Mini Series, Micro Series, F Series, Multiveyor Series, P Series, Palletizer Series and Portable Conveyor Series. Up to date we have serve quite a number of customers around the South East Asia Region and they are mainly manufacturing companies producing televisions, hard-disks, refrigerators, vedio cassette recorder etc. Here, for a cleanroom environment, we are proud to provide information on static electricity and dust generating experiment data for MRA1 and MRA2 conveyor. 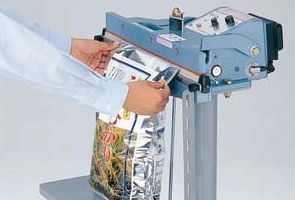 In the year 2005, Maruyasu (S) Pte Ltd have come across some pressure from the end user to supply and incorporate the Vacuum Sealing equipments for their production applications. 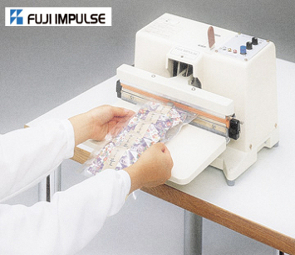 We established a good connection with a high quality manufacturer name : "FUJI IMPULSE CO., LTD" Since then, Maruyasu (S) Pte Ltd was the appointed Official Agent for the distributing and services of all Fuji Impulse products in this region..